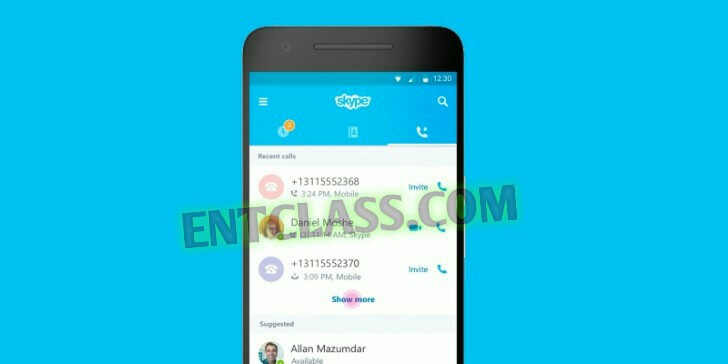 Skype -Microsoft's app for Android- has received a new update on the Google Playstore. The latest update brought some neat UI tweaks. Apart from this, there's no huge number of new features added. There's a new dialer button, the Calls tab interface has been redesigned, now featuring quick call options. Next up, the group call UI now indicates who the active speaker is at any given time. And finally, some audio routing issues that used to occur when playing voice messages have been fixed. That's all about the new update, the new UI tweaks improvements is quite cool. Kindly head over to Google Play store for an update awaits you.